Due to the strong support of CeMAT ASIA’s partners, the China Federation of Logistics & Purchasing and the Chinese Mechanical Engineering Society, the show provides quality content and drives innovation of the industry.Further-more, the show’s association and media partners create a fundamentally im-portant bridge to the logistics industry in China, which makes CeMAT ASIA a real mirror of the market. 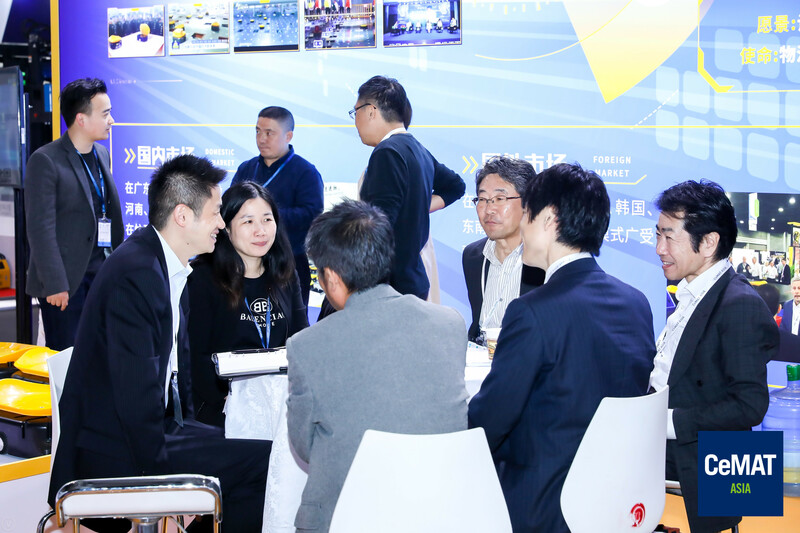 The show offers special events like the CeMAT ASIA Innovation Salon,which is the leading conference of its kind in China . 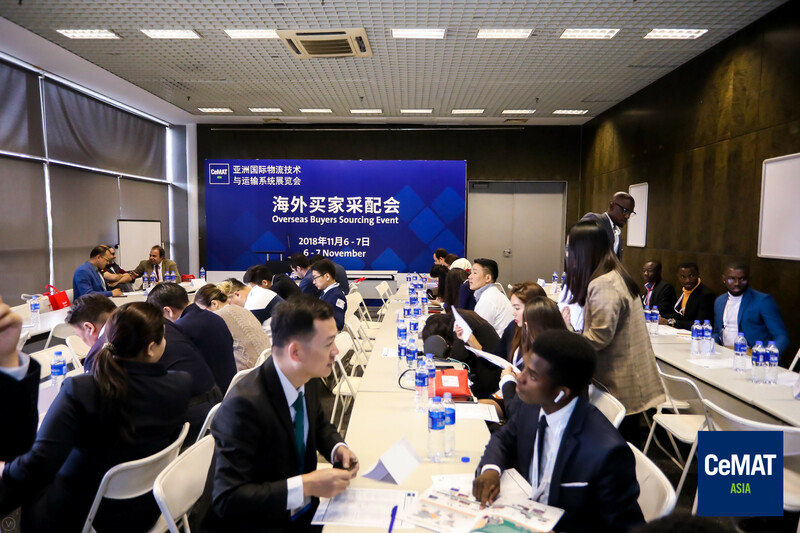 The conference gives new tech-nologies platform and encourages the experts to enter into dialogue with the lo-gistics sector and its application industries. 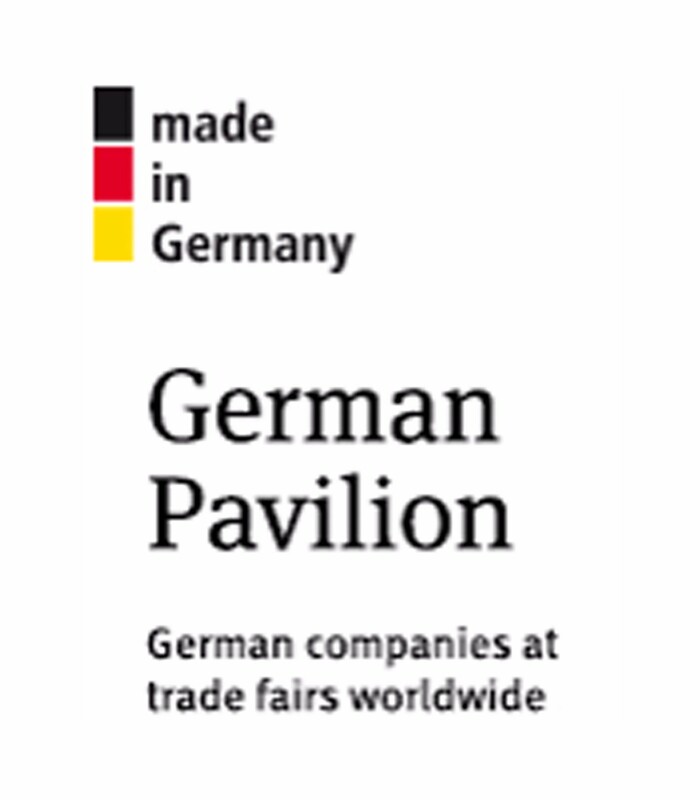 Another unique event is the AGV Pavilion. 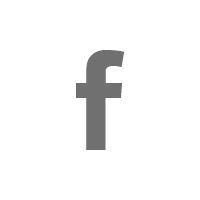 It revolves around autonomous driving technologies and exhibitors show their newest technologies during the integrated forum. 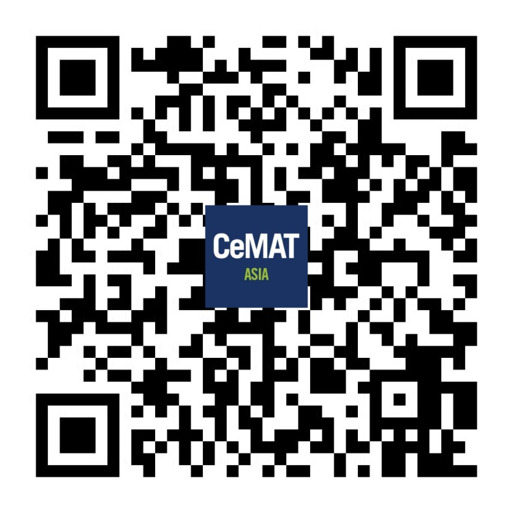 CeMAT ASIA is promoted through the global network of Deutsche Messe in over 100 countries and organizing 8 exhibitions for intralogistics globally.This attracts many international visitors and exhibitors to the show. 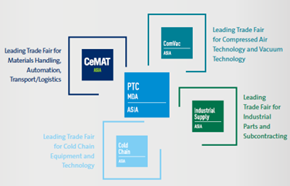 The collocation of the six shows CeMAT ASIA, PTC ASIA, ComVac ASIA, Heavy Machinery ASIA, APEX, EPACK -TECH and the Factory Business Conference will create unique synergies between different core industrial sectors such as intralogistics, vacuum and compressor technology and in-dustrial supply. 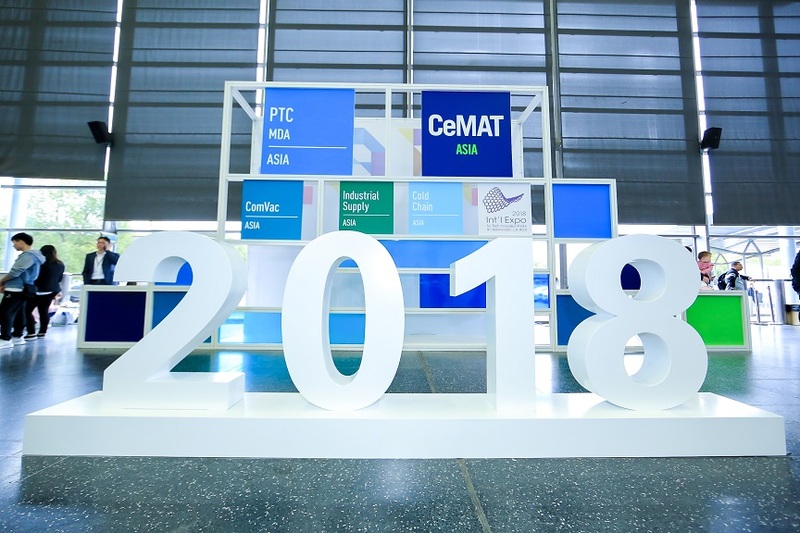 Since CeMAT ASIA 2019 will have its 20th Anniversary, many exhibitors are planning special participations with bigger booths and even more interactive demonstration areas. 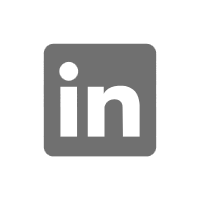 Additionally, the national and international press acti-vities will be increased a lot during this year and a big increase in visitors is to be expected.